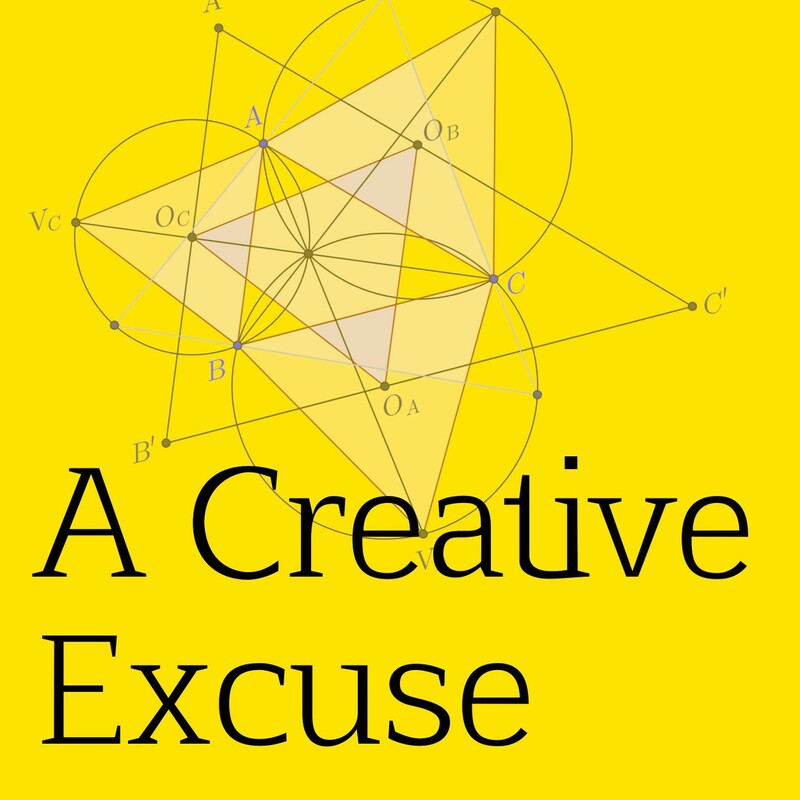 A Creative Excuse is a podcast from Hecho a Mano wherein I, your captain on this ship, Frank Rose, interviews creative people in Santa Fe and beyond! Search for it on Apple podcasts or Google Play or use this direct link for whatever app you use. Make sure to subscribe, rate and review! It all helps. Thanks for listening! Jared is a painter in Santa Fe, NM. Lauren is the Owner, Publisher, and Editor of THE Magazine in Santa Fe, NM.